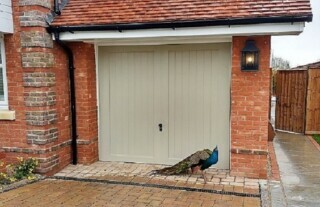 If you’re looking for a reliable, affordable, premier garage door company in Farnborough – look no further! 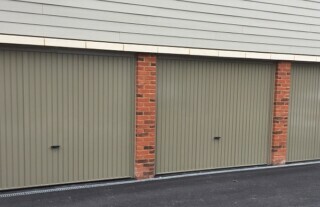 Here at Wessex Garage Doors we offer a comprehensive garage doors service, specialising in the supply, installation and maintenance of high quality garage doors. 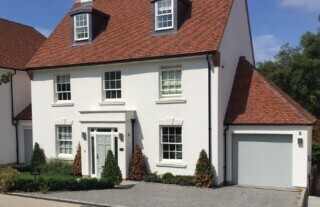 We source all our doors from the most reputable manufacturers and our dedicated team of highly experienced technicians are capable of the most superior standard installations, ensuring your new door grants you years of reliable, trouble-free service. Whatever your individual requirements, you can be sure we will have the perfect solution for you amongst our extensive selection. 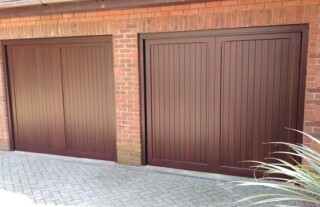 We provide a range of styles, types and designs, including up and over garage doors, sectional doors and roller doors. So wherever you are in Farnborough, contact us today for a free, no obligation quotation. 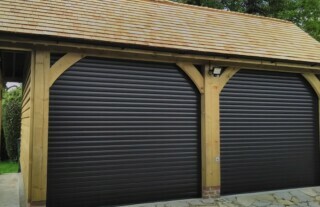 Whether you want to install a new garage door with the benefit of automation, or you would like to automate your existing garage door, we have an extensive selection of options to choose from here at Wessex Garage Doors. Working throughout Farnborough and the surrounding areas, our team have the technical ability and experience necessary to perform successful automations of the most superior standard. Simply give us a call today for more information. 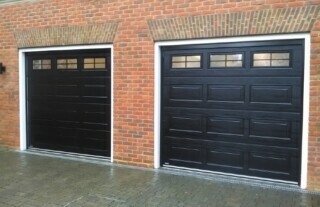 If you are experiencing a problem with your existing garage door, we offer a comprehensive repairs service, restoring your garage door to its full working order in no time. Our team have the skills necessary to swiftly and effectively resolve a multitude of issues, from faulty locks to damaged opening mechanisms and runners. We also stock an extensive selection of replacement parts, ensuring we always have the necessary equipment to hand. So call us today and we’ll come directly to you, wherever you are in Farnborough, at a time most convenient for you!